The Town of Eagle has matured into one of the nicest small mountain towns in the Rockies. In recent years, the local population has grown substantially and the town’s people have come together to create a community that is beginning to thrive with economic diversity and civic cooperation. Turn back the clock 7 years….. It wasn’t long ago when the Eagle, Colorado was featured as a real estate boom town gone bust on PBS Newshour; in fact, in 2009, again in 2010 and again in 2011. The road to economic recovery has been a long one for the mountain town of Eagle, Colorado. However, it is safe to say that the town has transitioned to a more diversified professional business base with a strong work close to home and family component; it’s an economy that is still dependent on the up-valley resort industry but, less dependent on new real estate development and overall much more independent than before. The Town of Eagle and its residents have been resilient and are working hard to re-energize the community spirit, diversify the business economy, improve infrastructure and plan for new residential homes and commercial buildings. In fact, if you have been considering moving to the mountains of Colorado, the Town of Eagle is a great choice and timing couldn’t be better for all of these reasons. The people and local government have worked hard on new branding efforts to attract visitors, businesses and residents alike. The Town of Eagle recently launched a program aimed at educating folks about all of the natural benefits and outdoor activity that surrounds us living in Eagle. www.EagleOutside.com The Eagle Chamber of Commerce has stepped up it’s game with a new website and enhanced aspirations. Their Vision is to be recognized as the business arm of our world-class mountain town. To achieve this they are taking a leadership role in working for Eagle’s Economic Vitality. New and expanded events such as the Youth Mountain Bike Championships, the Eagle County Fair and Rodeo, Eagle YogaFest and the Eagle Wild Mushroom and Wine Weekend have begun to put the spotlight on the Town of Eagle as a weekend travel destination. Eagle with its extensive trail systems is quickly becoming a well known Mountain Bike location; some say perhaps the Colorado equivalent to Utah’s famed Moab. In addition, over the past 5 years many new families and residents have moved to Eagle increasing the local population substaintially; this is vitality through the Town as we are seeing busier restaurants, bigger crowds at events and more folks walking and biking around town. The Town of Eagle and lower valley are once again full of life! A series of new roundabouts and pedestrian friendly pathways were finished last summer and a pedestrian and bike trail system has been constructed with its own I-70 overpass allowing residents the walkability to and from the neighborhoods, grocery store, the bowling alley, restaurants and Chambers Road commercial area. New custom homes are again under construction and there are several developers who are proceeding with plans to build new subdivisions in the near future. In addition, a full care senior living center is now open in the Town and is already at full capacity as the grade schools and high schools all are increasing in size. 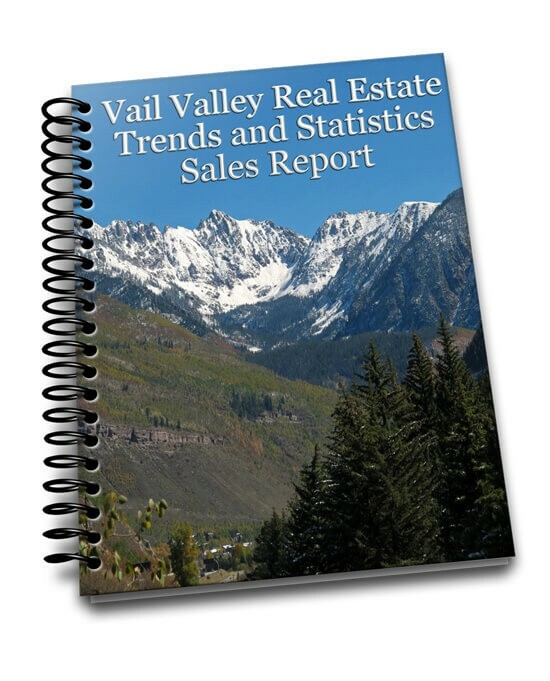 Real estate home prices in and around Eagle have remained modest compared to the rest of the Vail Valley. There are a variety homes between $300,000 and $900,000 currently on the market. If you are considering moving a business to Eagle, the Town has expressed a new willingness to work toward the mutual goal and we have retail and office space ready to move into. Call us at 970.331.1110 for our current offerings at Eagle Crossing Shopping Center located directly on the Eagle River. Here is a link to our Eagle Community Feature Sheet for a quick overview of our mountain town and a printable pdf. Make your move to Eagle, Colorado! Make it now! It’s time to live and work in the mountains like you have always dreamed! Build your dream home? Read about the Eagle Ranch Homesites For Sale Here. And if you are looking for a brand new Townhome, check out the info on Creekside Lofts here.